Our crazy and tumultuous lives often cast a shadow over the simpler virtues in life. 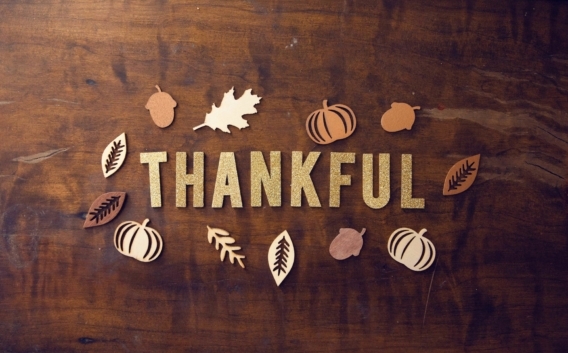 It’s so easy to take things for granted but, with Thanksgiving right around the corner, we have a chance to reflect on everything we should be grateful for. Given that as teenagers our lives revolve around our school, friends, study – here are 18 things to be thankful for in high school. Vending Machines – The life-saving snacks to make up for the breakfast we probably missed! At EF Academy we’re thankful to be one of the most international boarding schools in the world. Our students represent more than 75 different countries making our community a network that spans the globe.